An exciting “carbon negative” project fueled by an inspirational vision is underway just outside of Stockholm, Sweden where a couple, Julia and Carl Lindeborg, are turning a one hundred year-old barn into an Eco Barn; a multi-purpose site that will be used for farming, education, and guest retreats. The goal for the operation is to make it carbon negative utilizing a method called pyrolysis to fuel the farm and biochar to nourish the crops. The couple has visions of individual and group retreat guests visiting the space for yoga workshops, cooking classes, and sustainability seminars, yet there is a lot of work to do before their vision becomes a reality. 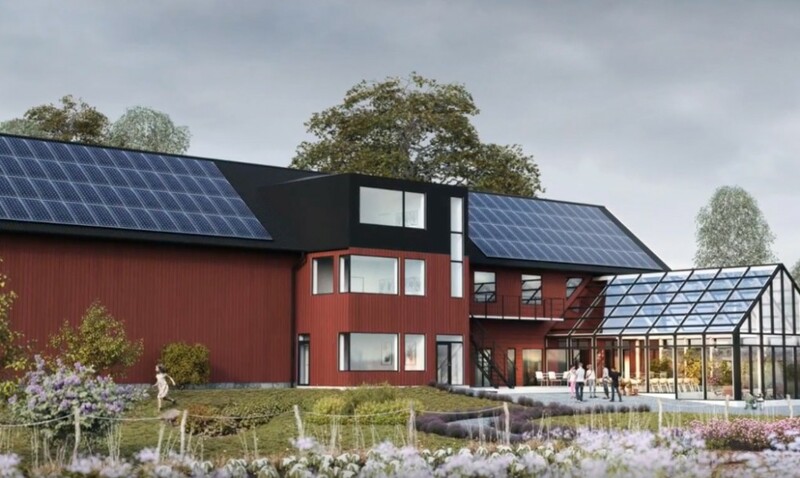 There are two Indiegogo campaigns underway for the site – one for the Eco Barn Project and the other for the carbon negative campaign to power it all. Pyrolysis is the process of thermochemical decomposition of organic material without oxygen that creates heat and biochar. According to the article, the biochar is produced but not burned so that its carbon dioxide is released into the atmosphere. 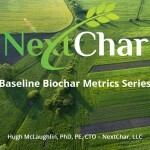 This initiates a carbon negative effect whereby the biochar is collected and put right back into the soil so that future crops are nourished and sustained. The biochar becomes a carbon sink for hundreds to thousands of years. Listen to Julia and Carl Lindeborg talk about the Eco Barn project here and their vision for helping solve the global climate challenge. To read more about this innovative project, go visit Inhabitat.com.